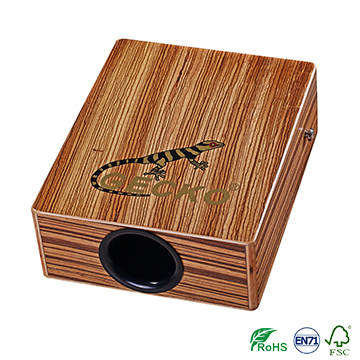 Delivery details : within 30-50 days after receipt of the deposit. 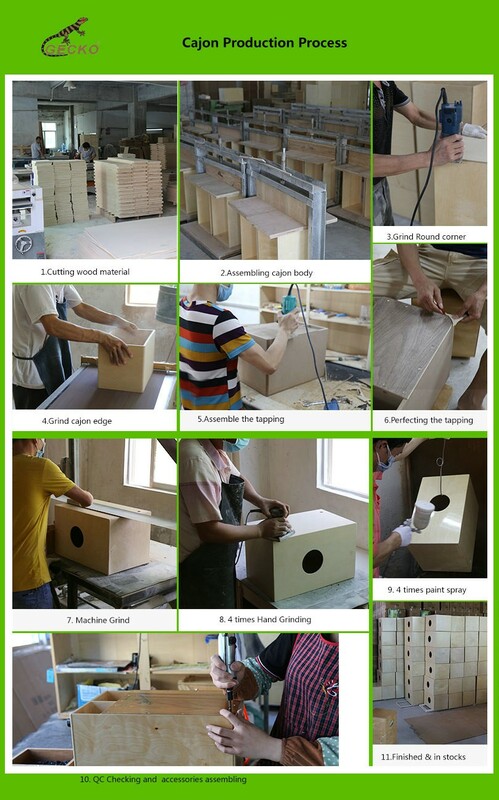 .Keep the regular stock for Kalimba and cajon in factory, so that we can offer the speed delivery. 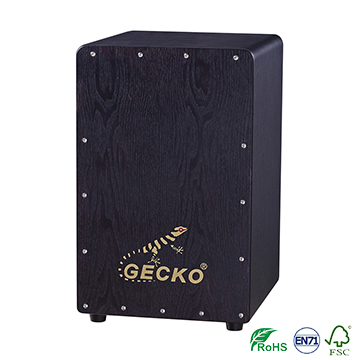 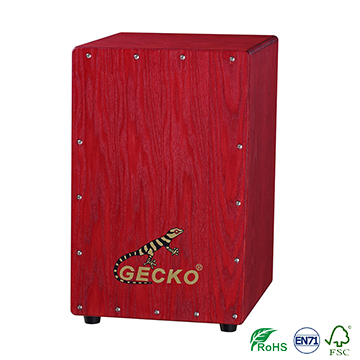 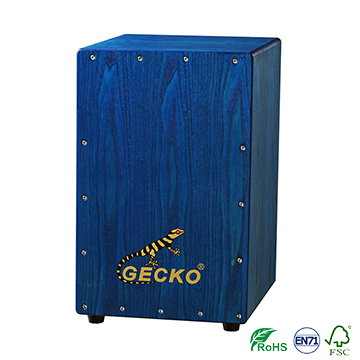 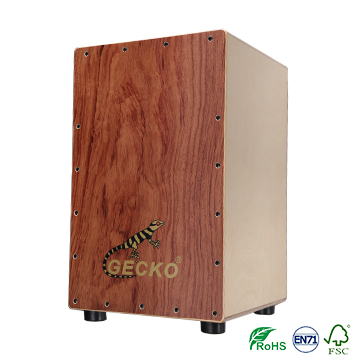 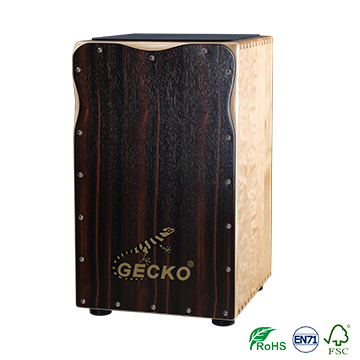 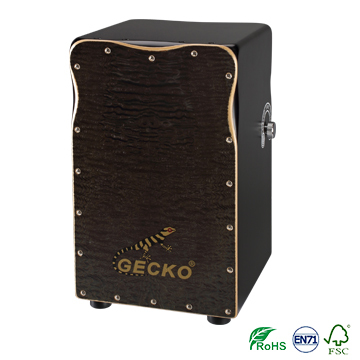 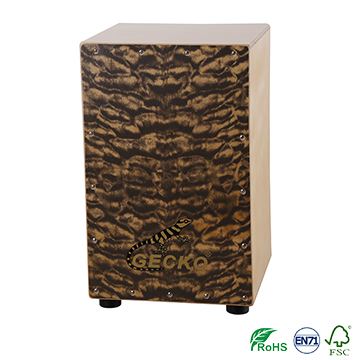 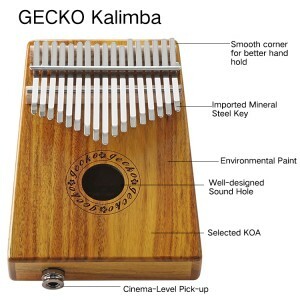 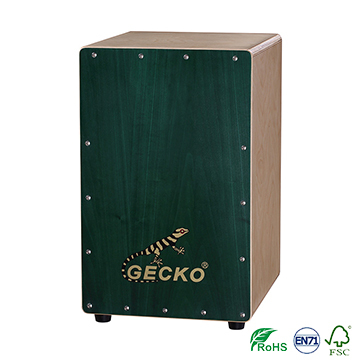 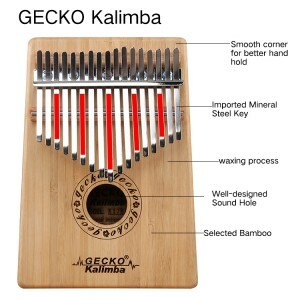 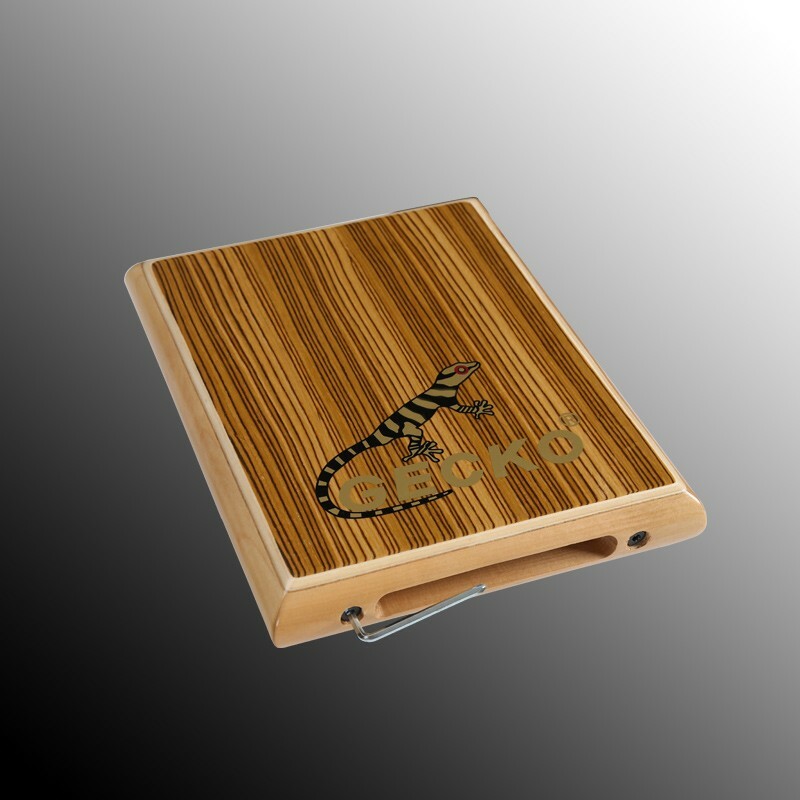 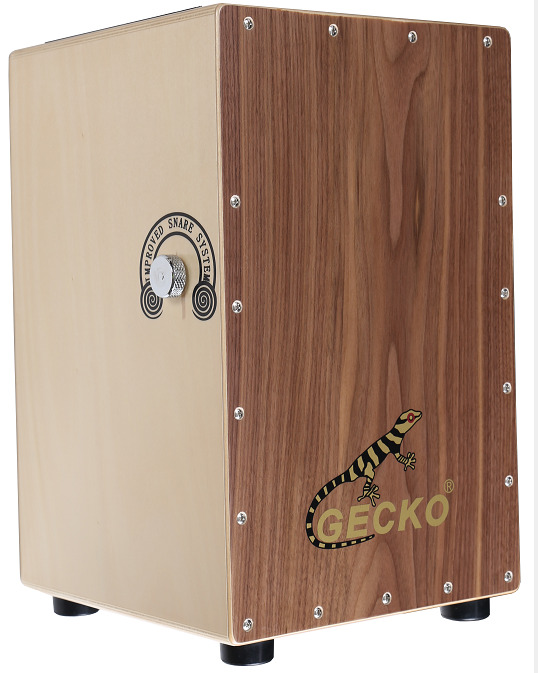 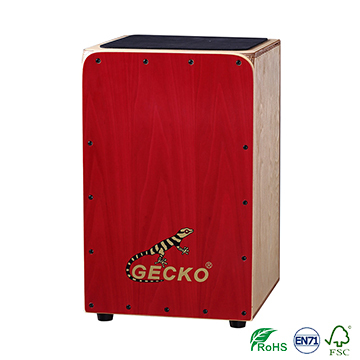 Gecko is the only one manufacturer who only concentrate on profession produce of Cajon and Kalimba in China. 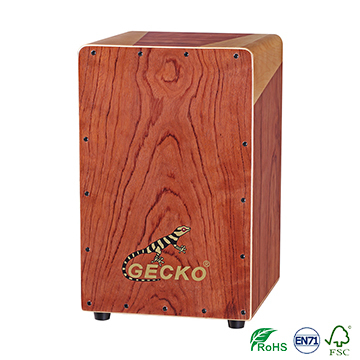 We have our own USA and China registered brand “ GECKO”(Chinese : Bihu). 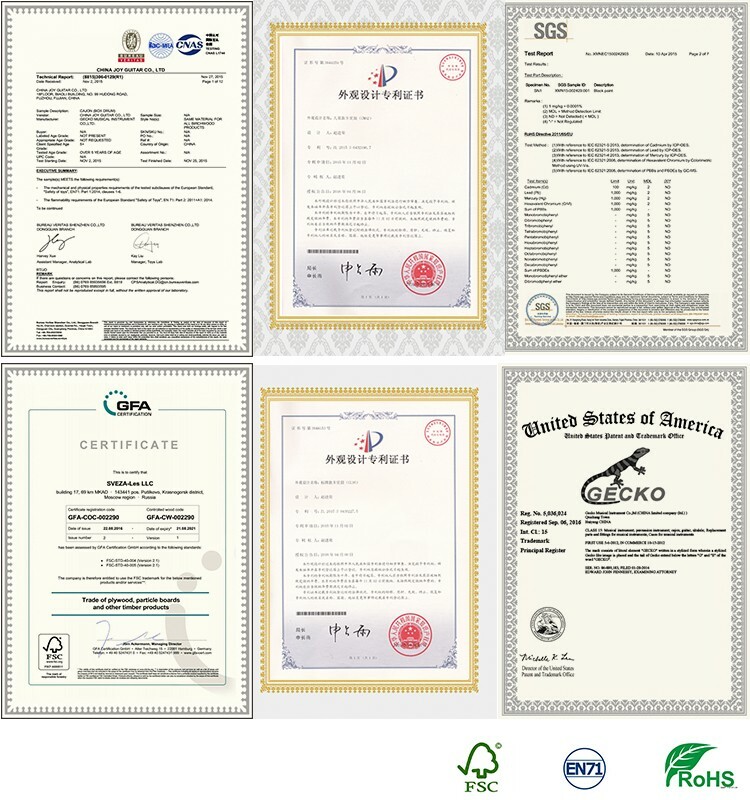 Gecko have gained the approval of state intellectual property office, and obtained dozens of original design products patent certificate. 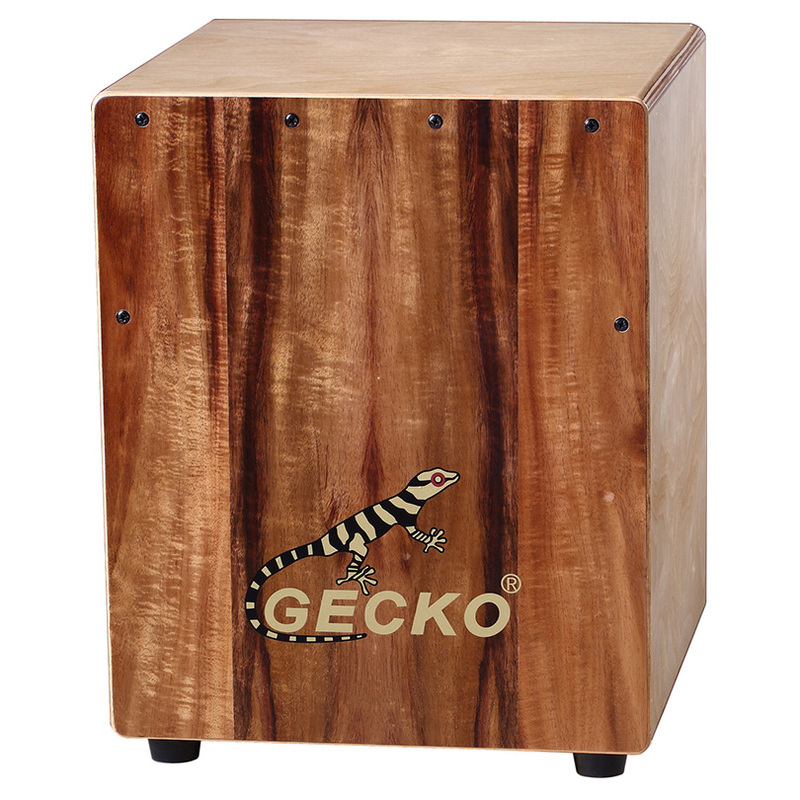 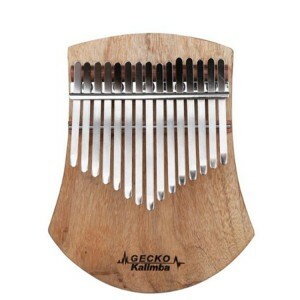 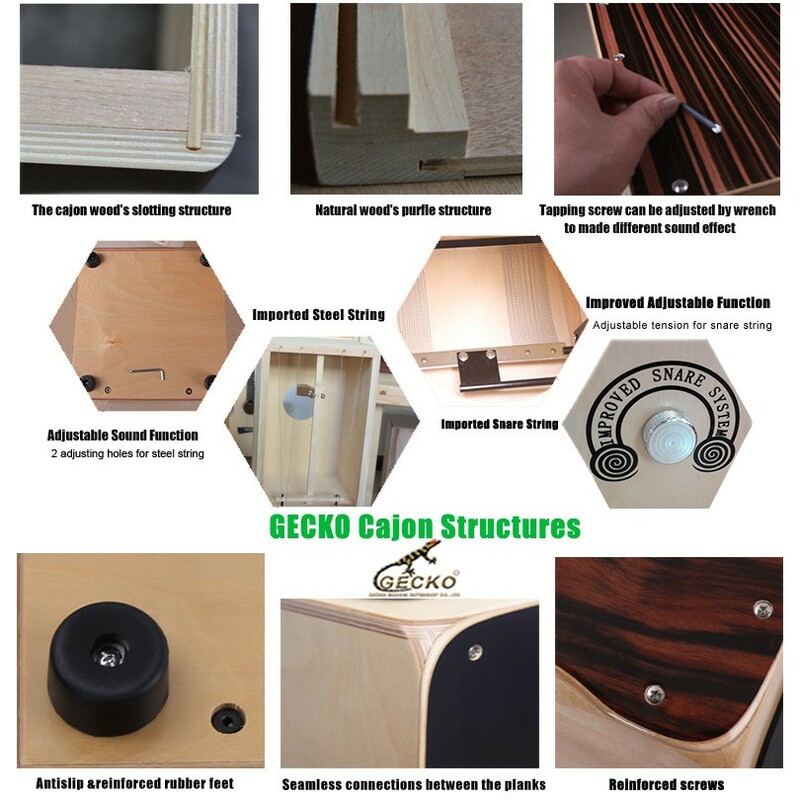 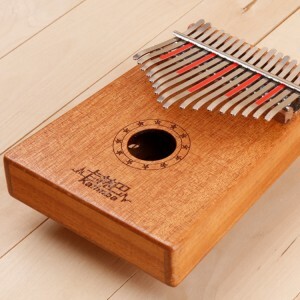 Gecko has a group of high quality technicians and well established a team with experienced carpenters and craftsmen, they have been handmaking each high-end Cajon and Kalimba for all customers wholeheartedly. 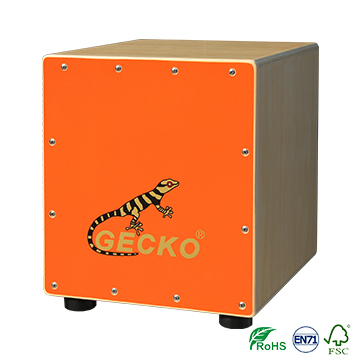 Moreover, Gecko also have cooperated with many foreign famous brands of OEM business. 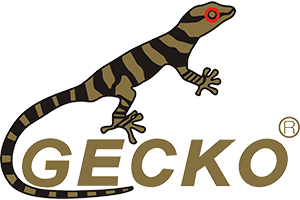 We also authorized more than 1680 agents for our GECKO brand, and our products have been highly praised by all of the customers. 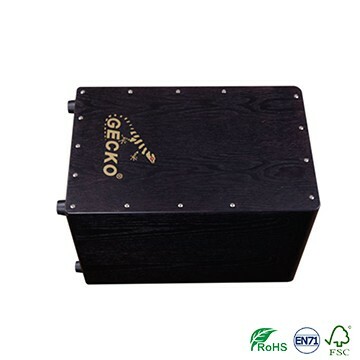 Therefore, it has achieved benign development of company business!